• 20 years as a PGA Golf Professional. 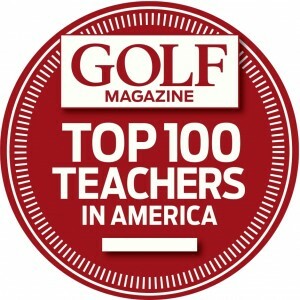 • Golf Magazine Top 100 Teacher in America since 2001. 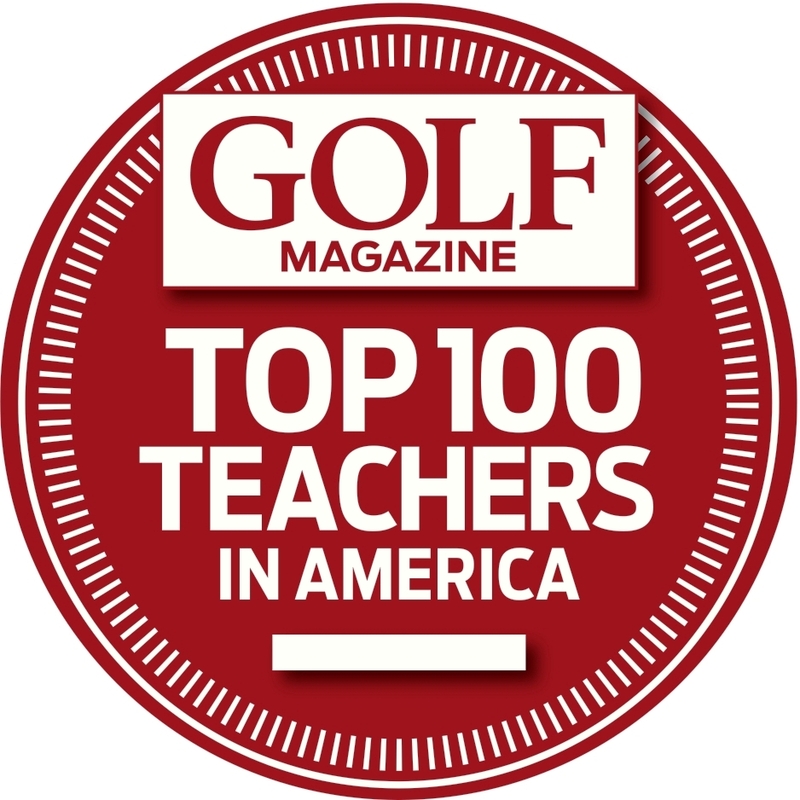 • Carolina PGA Teacher of the Year 2007. • Tennessee PGA Teacher of the Year 1992, 1993, 1994, 1996, 1998 and 1999. • Contributor to Golf Magazine, Golf Digest, Sports Illustrated and USA Today. • Instructor for The Golf Channel’s “Golf Academy Live” and “Your Game Night.”. • Carolina PGA Section Awards and Honors Committee 2008. • Proponent Instructor Division Member. • Task Force for PGA Play Golf America. • President’s Council PGA Growth of the Game. • National Board Member for The Golf Academy of America. • Member of the PGA’s Speaker Bureau. • V1 Internet Golf Academy Professional. • Co-Chairman/ Philadelphia PGA Instruction Committee 2002-2005. • Titleist Leadership Advisory Staff Member. • Golf Specialist DYI Network. • Entertainer/Instructor for NorthCoast Golf Shows. • Golf Commentator for Nike Tour Event. • Instructor to PGA, LPGA, Web.com and Hooters Tour Players.